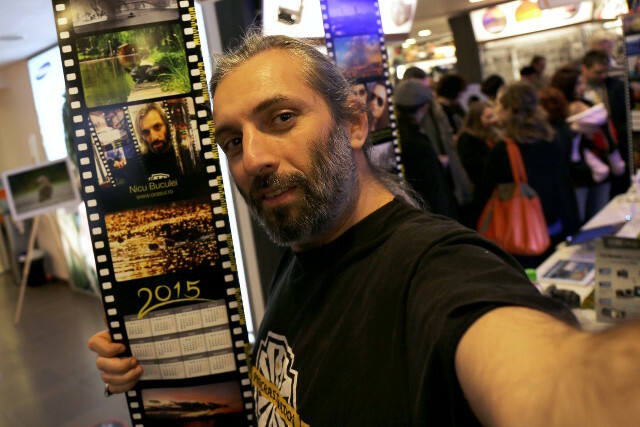 Selfie with my image strips at the “Calendar de București” photo exhibition opened at F64. 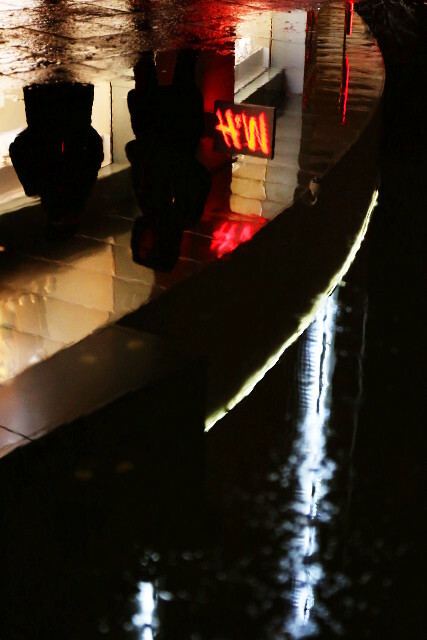 Not sure about how fashionable, but reflections sure they are. Walk, walk, walk and never stop. Everything is on the move.